The loooooong festival summer is over, people have officially closed Ibiza 2012 season and autumn came back to the cities. 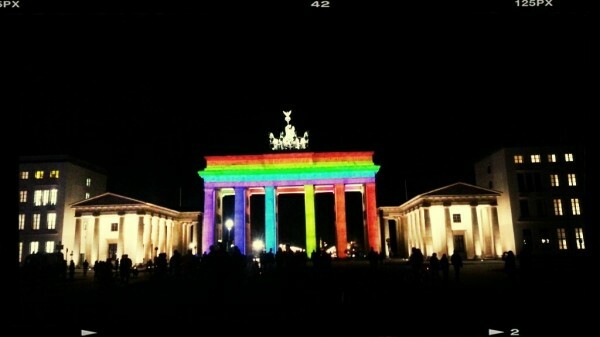 Berlin had prepared for the cold days with another festival – this time for the eyes: the annual Festival of Lights which lasted about two weeks tried to integrate once again the most innovative techniques regarding light installations and light shows. 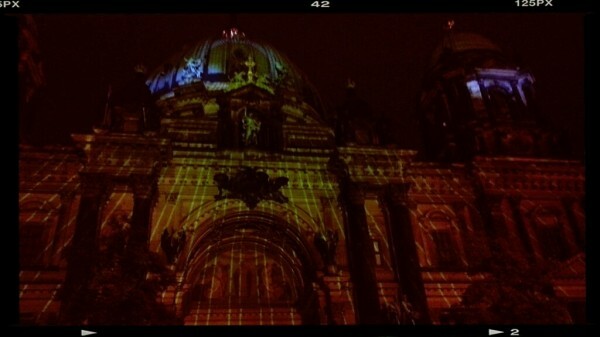 A pure delight for the eyes, you could watch the magic of light at over 60 different places all over Berlin! My friend from San Francisco was overwhelmed by the shows, and so were a lot of other people, for example my fellow EYEEMers! Enjoy the Festival of Lights 2012 album on EYEEM!